Real good times with Thomas Cook! 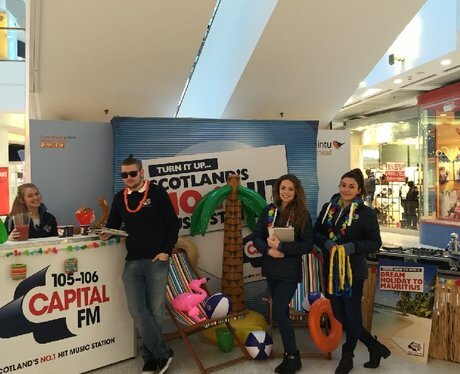 Check out the action from when our Street Stars & Capital presenters were giving people the chance to win with Thomas Cook! See the full gallery: Real good times with Thomas Cook!